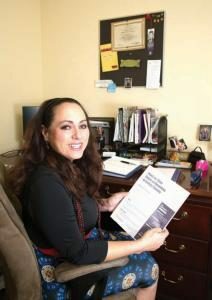 Before coming to the Hunger and Homeless Coalition, as the Client Services Coordinator with the Area Agency on Aging for Southwest Florida, Christine supervised the daily activities of the Elder Helpline. Represented the agency in outreach efforts to inform the community of programs and services available to seniors in Sarasota, Charlotte, Lee, Collier, Glades, Hendry and Desoto Counties. In 2013 Christine became the Client Services Director and was responsible for the roll out of the Statewide Managed Care Program with the Department of Elder Affairs. Christine was chosen to attend the NFA National Leadership training in Washington DC and was appointed to the National Committee that same year to create the certification for the CIRS-D for the Alliance of Information and Referral which included special populations. In Sept 2015 Christine became the HMIS Administrator at the Hunger and Homeless Coalition and was appointed as Executive Director June of 2016. Bonnie Seargeant is the Executive Assistant at the Hunger & Homeless Coalition of Collier County. She previously worked at the Coalition from 2008 – 2010. Because of this, she was able to step back into her role and reconnect with the agencies of the CoC. She is happy to be back and to find that many of the same agency contacts are still serving the community. 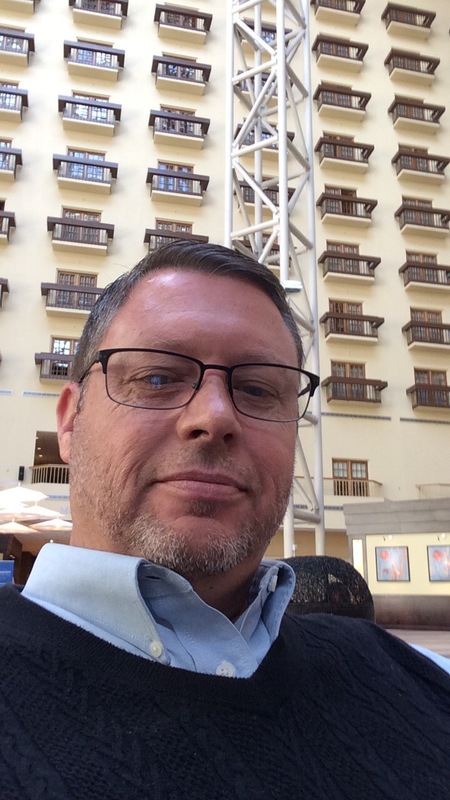 Michael Overway, is the CRN (HMIS) Administrator at the Hunger & Homeless Coalition of Collier County and CEO at Continuum Care | Consulting. He currently serves on several boards; the Florida Coalition for the Homeless Board of Directors, the Charlotte County Healthy Start Board as Vice-Chair and also served on the Regional NAMI Board to revitalize the Charlotte County NAMI program. 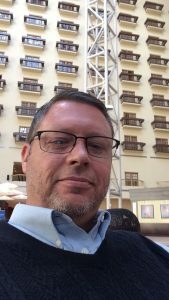 Michael has lead in the growth of HMIS and Continuum of Care programs in Southwest Florida for the past 7 years. He looks forward to serving the CRN Users in Collier County, assisting them with services and program development in the CRN system. – Michael Overway, September 2016.